Is CA Technologies swinging the axe in A/NZ? 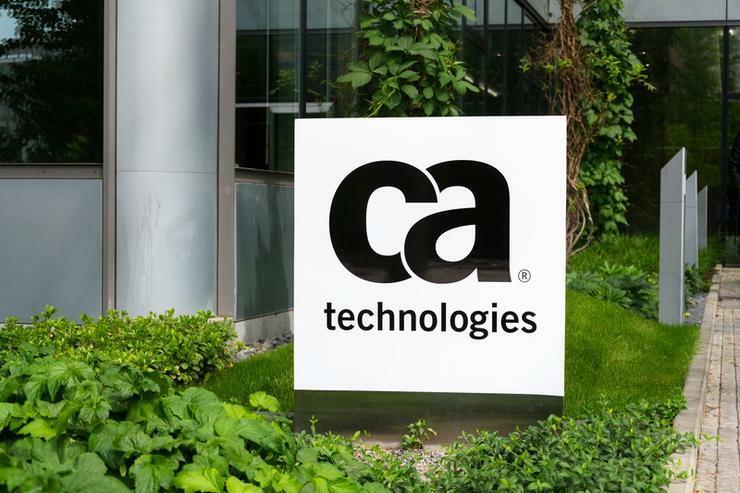 Sweeping job cuts impacting the newly acquired CA Technologies have allegedly reached Australia and New Zealand, as speculation mounts over the future of local operations. According to multiple sources close to ARN, “60 - 70 per cent” of staff locally have been made redundant, with product mainframe and a few channel personnel remaining. Such a culling is rumoured to be aligned with Asia Pacific layoffs, impacting “80 per cent” of staff regionally. When approached for commentary, a spokesperson for parent company Broadcom told ARN that reductions in select areas of the company were “difficult, but necessary decisions”. “Employees are critical to our success, and any decisions about how to best integrate our workforces are considered very carefully,” a spokesperson told ARN. “As with any acquisition, we seek to align skills and resources to most effectively pursue today’s market opportunities. Despite a lack of clarification on the future of local workers, news of potential layoffs should come as no surprise following widespread media reports that 2000 staff redundancies were in the plans at a global level. Furthermore, Broadcom has a history is swinging the axe post acquisition, having revealed plans to lay off around 1100 employees after its merger with Brocade Communications Systems in June. As reported by sister publication Channel Asia, Broadcom first unveiled plans to acquire CA in July, in a deal aimed at diversifying the tech giant beyond semi-conductors. CA, formerly known as Computer Associates, has its roots in providing software for mainframe computers used by banks and other large institutions - it has been shifting much of its business to the cloud to become more competitive with corporate customers. The acquisition was completed in early November with CA now operating as a wholly owned subsidiary of Broadcom. “Broadcom has a track record of successfully integrating and growing the businesses we acquire,” said Hock Tan, CEO and president of Broadcom, when speaking at the time of the acquisition. As the acquisition closed, Greg Lotko moved across to join Broadcom as senior vice president and general manager of the mainframe division while Ashok Reddy became senior vice president and general manager of the enterprise software division. On the same day as the CA acquisition was closed, Broadcom sold CA’s Veracode security software platform to private equity investment firm, Thoma Bravo for US$950 million. In April, Broadcom moved its headquarters from Singapore to the US, following its failed attempt to acquire competitor, Qualcomm - the US$117 billion deal was blocked after the US flagged ‘national security’ concerns.